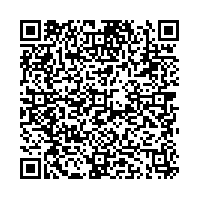 Scan this QR-Code with your mobile to add Paddy Murphy's Irish Pub to your address book! I've been looking for a nice irish pub in vienna since i moved here, but had no luck yet to find one where i feel comfortable. 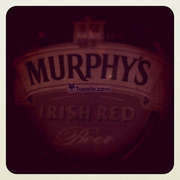 After a few days in Rotterdam i got taken to Paddy Murphy's and it is great. The beers are good and you get it quick. There is live music couple of days a week with bands who play mostly covers, but pretty nice ones.